Sea - view apartments. Reasonable prices. Set on a quiet and picturesque street in the “White Town” as Balchik is known, this development will surely charm you! 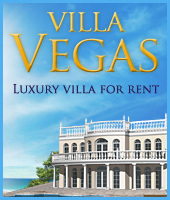 It is situated about 1.5km to the beach, and less than 40km to the International airport in Varna. The building is set on 4 floors, each with two one-bedroom apartments. The good access and panoramic views are the biggest advantages of the offer. All apartments are finished to the Bulgarian State standards. Each apartment comes with an entrance door and interior MDF doors, PVC joinery. The required finishing works are fitting laminate, tiles and painting – that gives you the opportunity to choose your own colours and style. The building is completely finished, with Act 16. 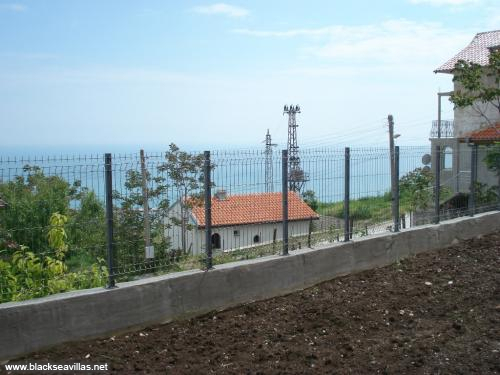 Located on a quiet street in Balchik town with great views - sea and hills. Varna International airport is 40km away.